At around two years of age, we start to get a real sense of the personality of children. They look at the world and themselves with a boundless sense of curiosity and interact with everything they can get their hands on. They have an insatiable appetite for new and interesting sensations. The best musical instruments for toddlers make use of this. 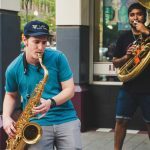 This means this is the perfect time to start getting your kids into music and musical instruments. But it would be unwise to start them off with concert standard instruments, and neither would we want to give them something they are unable to pick up quickly. Attention spans, especially those of younger children, can be quite short. Attention, regardless of how short the span, can be held through a child’s natural instinct to seek patterns. When listening to or creating music, or even just generating pleasing sounds, a child will be engaged in pattern recognition. Much like putting blocks on top of one another, building pleasing sounds into a recognizable sequence can play a part in increased cognitive function. Pattern recognition is important in reassurance. Lullabies, for instance, are a time-honored institution in getting children to sleep, simply because of the resolution of each song. 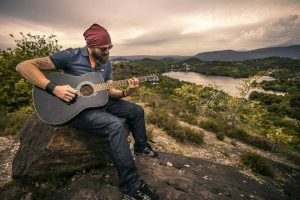 When children learn songs or music in general for themselves, they feel a heightened sense of resolution as well as achievement. This results in an overall better mood. As children progress in learning an instrument, their fundamental curiosity allows them to experiment to a greater degree. They may find new and unusual ways to create pleasing sounds and patterns. 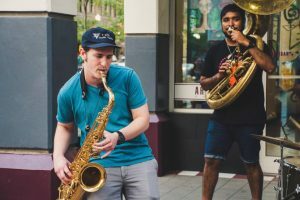 At its most basic level, the creation of music is a form of mimicry of the sounds children hear around them, whether it’s birdsong, the sound of a train, or the beat of marching footsteps. 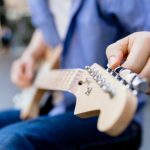 On a purely physical level, most instruments require a certain amount of hand-eye coordination. 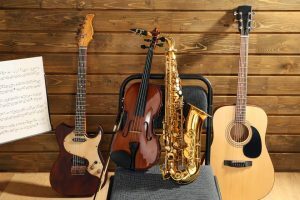 For stringed instruments, fingers are strengthened and develop dexterity; for wind instruments, it teaches a child how to regulate breath as well, and for percussion it often requires a development of muscle and physical coordination. 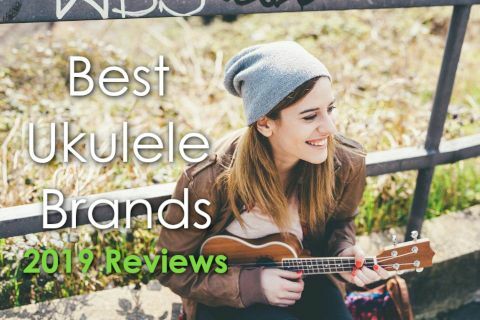 Naturally you will want to consider size above all things when looking for a toddler-friendly instrument. Most manufacturers will take age into account when creating their instruments, and often you’ll find instruments in a large variety of sizes. Unlike adult or adolescent players, toddlers won’t understand the value of a particular instrument. Those instruments with complicated parts or an overabundance of electronics are likely to wear out very quickly, rendering them useless. Toddlers can get very bored quite easily if an object in their possession isn’t brightly colored. They are naturally inclined to bright colors of the subtle colors as their sight improves. 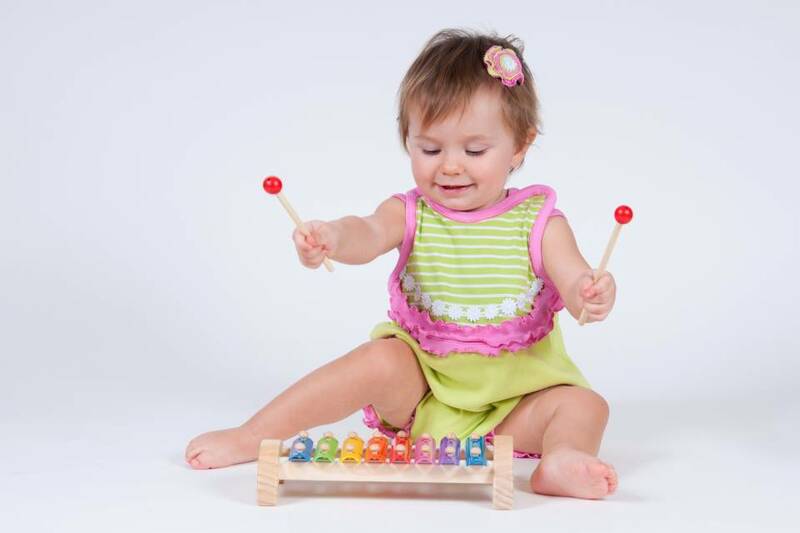 Colored instruments also lift a toddler’s mood, associating the instrument further with feelings of well-being. As previously stated, it’s very easy for children to lose interest quickly, especially if something seems beyond their understanding. Many instruments require detailed thought and advanced co-ordination, so it’s a good idea to go for something that is ready to go without too much explanation. Claves are a very simple, very rudimentary form of percussion. Two polished sticks, usually made of wood, that can be hit together to produce a percussive sound. There is very little to distinguish between professional, orchestra standard Claves, and those that can be used by toddlers. 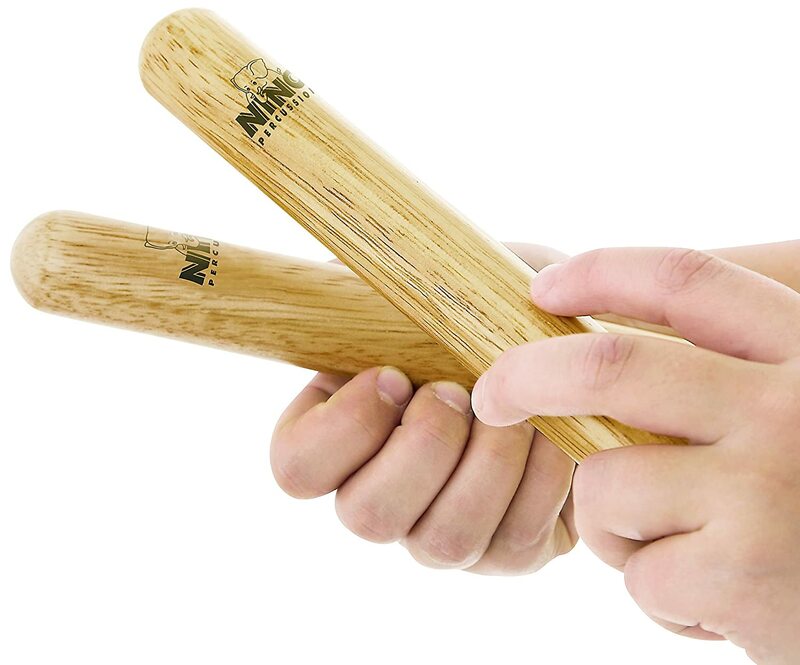 As a percussive instrument, the Claves are a great way of introducing rhythm to toddlers. They are very easy to get a good, useable sound out of, though there is little variation to how they can be used. 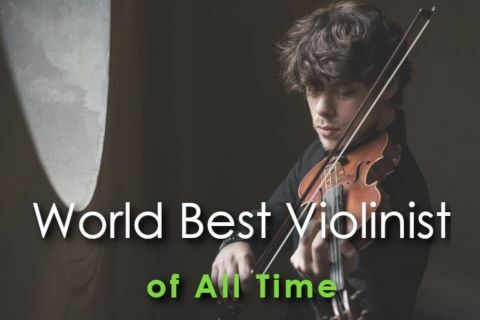 As solid blocks of wood, they are the most durable of instruments on this list. There is little that can be done to damage or destroy them, and there are no parts that can be dismantled. They are also very portable, the only issue being that one or both may well be easily lost. Maracas can come in all shapes and size and all work off the same principle. A spherical or oval chamber filled with beads of various types which can be shaken or rattled to produce a ‘rain-like’ effect to give music depth. 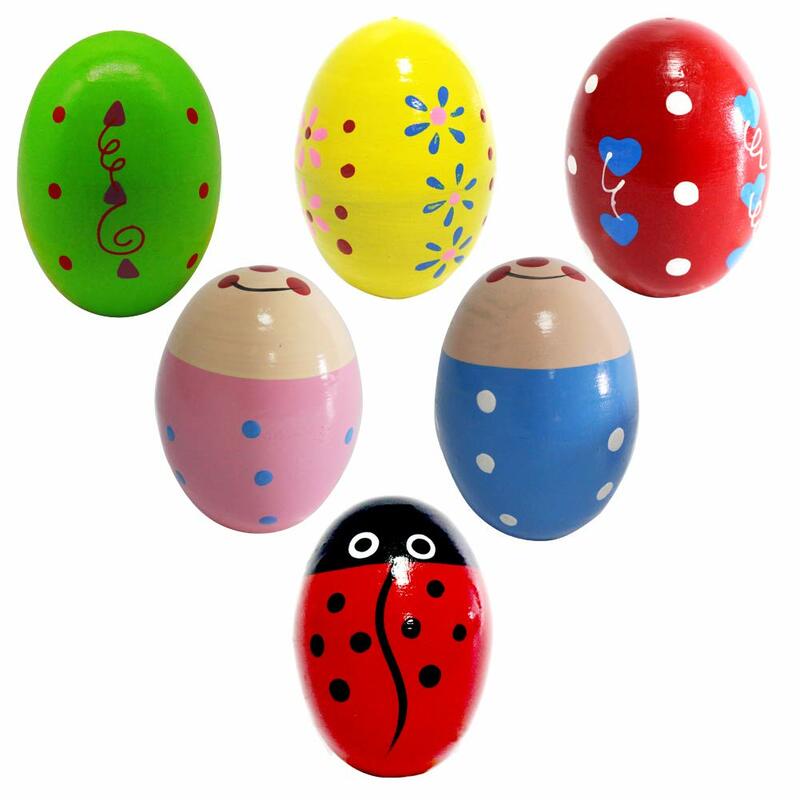 These ones are specifically shaped like eggs and brightly colored, designed for children. Maracas are not much different than a babies rattle, so the move to playing them is not much of a stretch. The familiarity with a shaken percussion should mean easy progress to a more rhythmical approach. Learning rhythm with maracas exercises motor function and helps a child with coordination. The various types of maraca are, for the most part, fairly durable. However, when the maraca ‘shell’ is split, the beads within will leak out, rendering the instrument completely useless. It wise then, to find a design that is likely to be durable. There are various sizes of Maraca, from the very large Caribbean style to the small and popular ‘egg’ shakers, which we have linked to here. This means they can be very portable, often fitting right into a pocket or bag. Drums come in many varieties, but we are specifically focussing on the floor tom for kids here. Tom drums offer a mellow sound, less abrasive than the snare which features centrally to a drum kit. It is often beaten with a stick but can just as easily be played by hand. 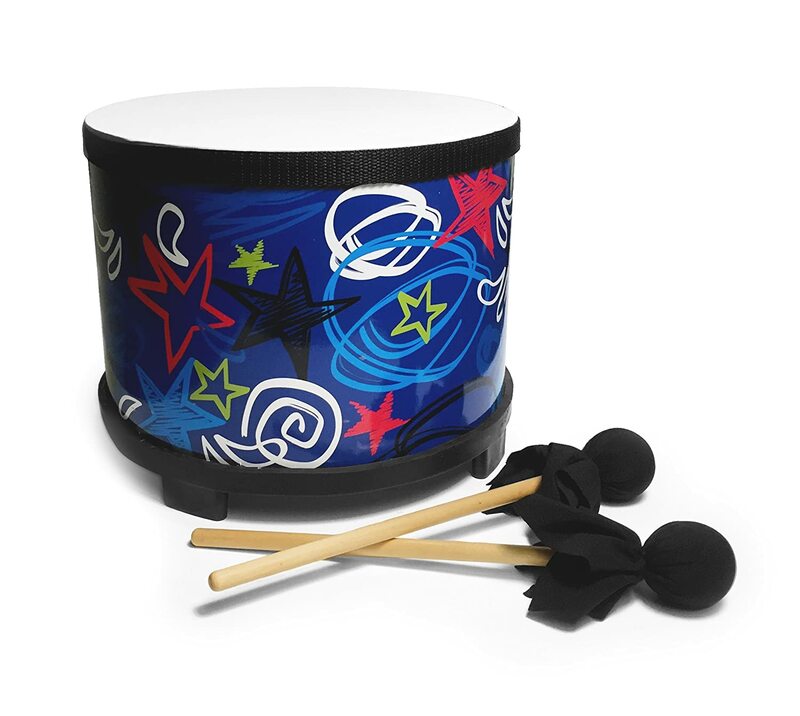 Tom drums offer a great deal of variety of sounds which can be explored by a toddler. There’s a lot of range in terms of volume when played, giving a toddler the opportunity to learn about velocity and its relationship to tone. In addition, toddlers can pick up strength when beating a tom, and hand dexterity and grip when using a beater. Drums are usually quite durable. If misused, however, the skin can split and ruin a drum. Many drums have replaceable skins, but these usually do not include kids drum sets. This is the case with the Floor Tom linked. For the most part, drums are not especially portable, often having a slightly larger size which is best played at home. If a toddler is especially loud when they play the drum, they can be quite antisocial as well. 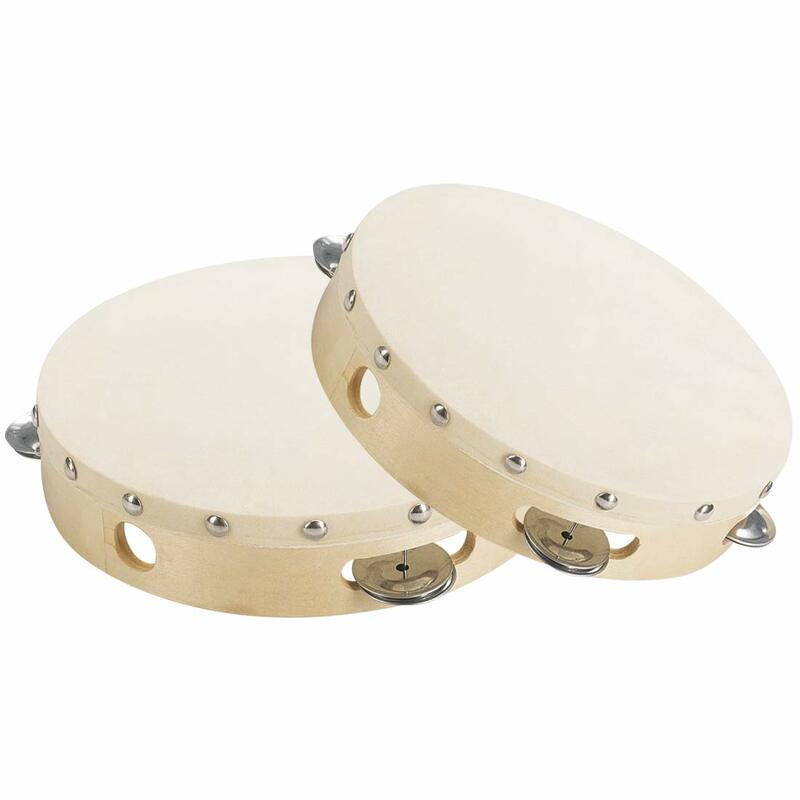 Tambourines are very popular in schools and kindergartens. This one is a simple drum decked with small cymbals, or ‘jingles’ to give an extra high end chime when the drum is beaten or shaken. 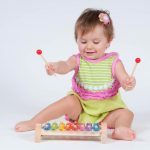 The versatile nature of the tambourine means that the toddler can explore a large amount of different sounds, combining the drum, shaker and cymbal all in one instrument. This gives them a large range of movement, strengthen different muscles as they play and opening them to a wider range of pleasing sounds. They are often fairly durable, with either a hard plastic or wood frame. If they are treated roughly, the jingles may get bent out of shape or the skin on the drum may split, but they can continue to be used for whatever part isn’t broken. They can come in a variety of sizes, (the one linked is a fairly large 8 inch) and are quite portable, but will make a lot of noise when moved. Like the floor tom above, they can be played very loudly, so discretion is advised as to where your toddler plays it. 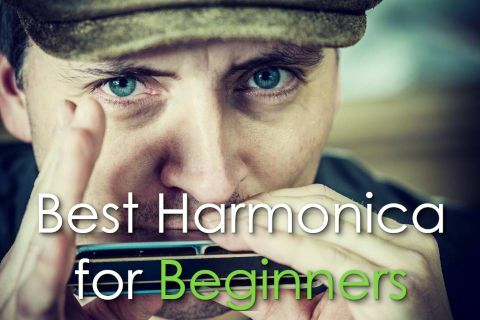 Harmonicas are a great introduction to the principles of wind instrumentation. This one offers only 20 notes in 10 holes but made specifically with kids in mind. It’s very easy to pick up and play, requiring only breath control in order to come up with a tune. Wind instruments can be excellent for toddlers, especially those who may have had respiratory problems. 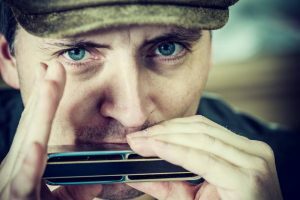 There are in fact some clinics across the US who utilize harmonica as a form of breathing therapy. Kids get the chance to exercise breath control and begin to understand notation at a more intimate level than, say, of pianos or guitars. 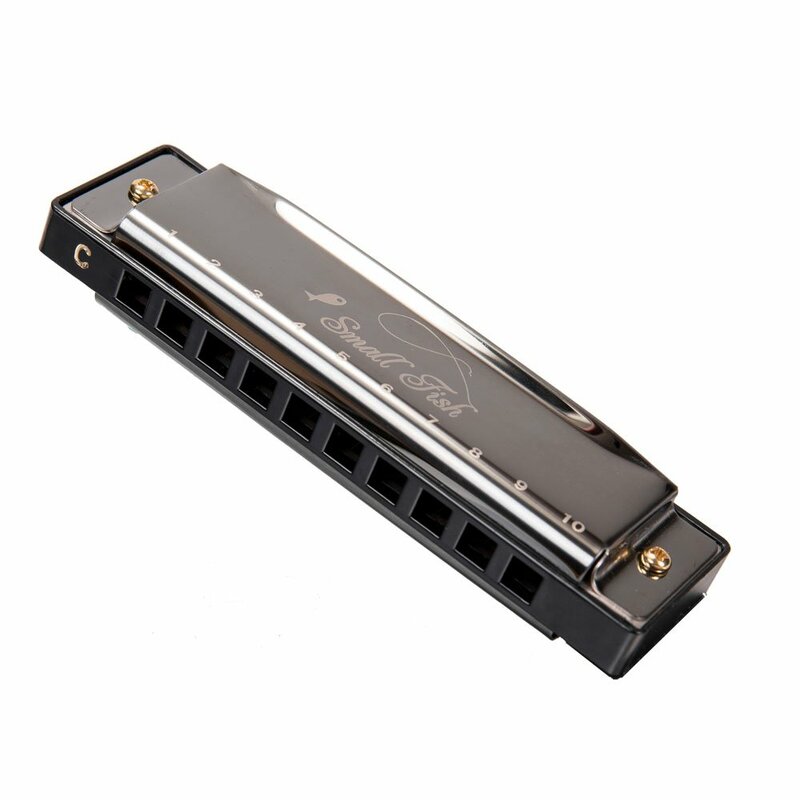 Harmonicas are quite durable, but due to the nature of their playing, they can very easily become unhygienic if they aren’t cleaned regularly. The Small Fish Harmonica comes with a cleaning cloth for this reason. Slide whistles don’t often appear in orchestras or pop music, but they are fantastic fun to play. 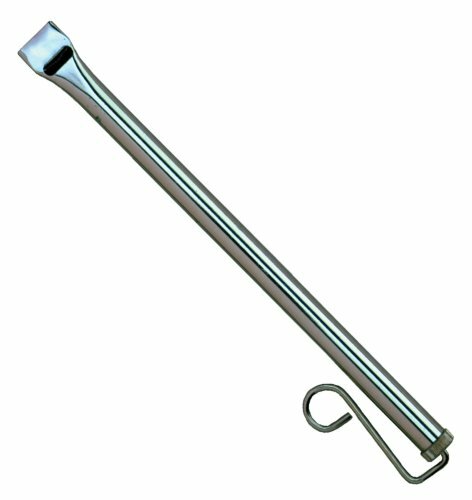 Simply put, the Woodstock Chimes slide whistle is a nickel plated brass tube with a central slide. The slide whistle is not only easy to use for toddlers – but it also is one of the most humorous instruments out there. Its a familiar sound for kids who watch cartoons and it’s very difficult to contain laughter when anyone plays it. Sadly, slide whistles are not particularly durable. Like harmonicas, they fill with spit and become very unhygienic. They are easy to break if overused. On the plus side, they are generally quite small and compact – this model is a lengthy 12.5 inches, yet remains easy to transport. 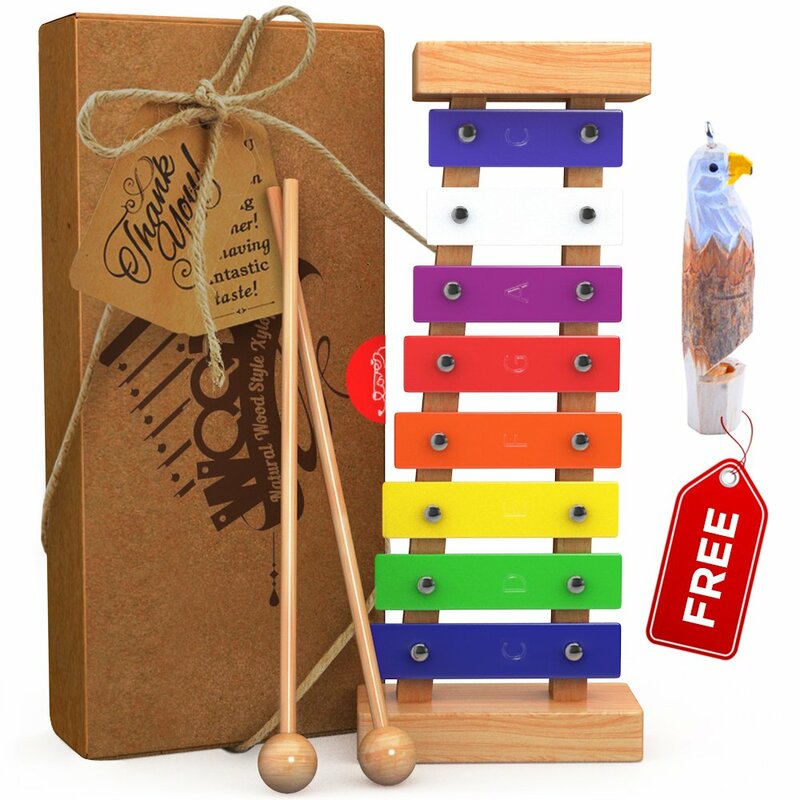 Xylophones are a fantastic way of getting kids to engage with musical notation without spending a lot of money piano lessons. 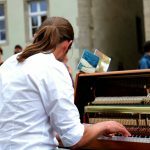 There are none of the sometimes difficult-to-understand rules for keyboard playing. Just the notes and a beater or two to play them with. This xylophone features only ‘white’ notes, avoiding the dissonance created by major and minor note. Very quickly, toddlers can pick up the patterns of musical tone, and the pleasing effects of harmony and tune. Kids can experiment easily with notes played in accordance with one another, and begin to play recognizable tunes with a little practice. Xylophones can be taken apart quite easily, which means parts can be lost. They can also, however, be put back together as well, meaning your toddlers can play at greater leisure with it as an object as well as an instrument. This particular xylophone is not particularly large so can be transported fairly easily, and neither are they particularly loud, so can be fairly inoffensive in public spaces. For many toddlers, a love of music starts with their first keyboards. 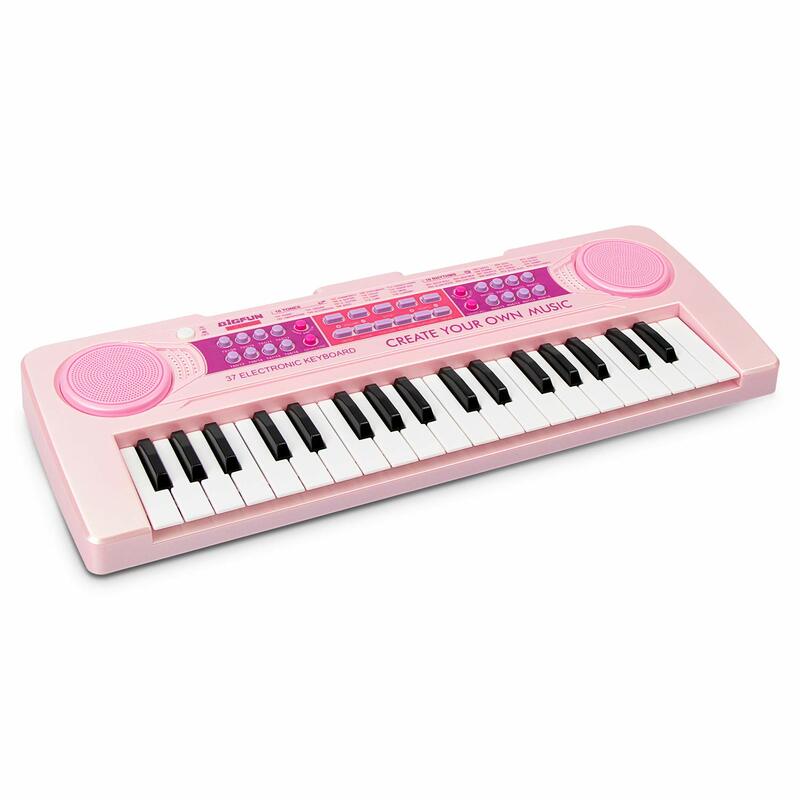 This keyboard features 16 instrument sounds and rhythms, as well as a detachable microphone. These kinds of keyboards have been really useful in providing early music education, and no preschool or playgroup is complete without one. It gives kids the opportunity to really engage with sound, tone, and voice in ways that no other instrument really can. They can get a good grounding in scales, chords, and rhythm which fully engages with their imagination and cognitive functioning. This keyboard also has a smart ‘follow-the-keyboard’ learning function which helps toddlers to pick up tunes as they learn. Keyboards like this always require power sources, whether it’s from the internal battery compartment or from a wall socket. Consequently, they do need a little taking care of. Thankfully the manufacturers of the aPerfectLife recognize that the users of this particular keyboard are likely to throw it around a bit, so it has been designed accordingly. This one also has a rechargeable function so it can be portable for the time the battery power lasts. It is difficult to choose the best musical instrument for toddlers. Children respond to different types of music and sound, often to a greater degree to adults, as their ears are not trained to certain sounds the same way adults are. Therefore, my personal choice for the best musical instrument for toddlers is the aPerfectLife Keyboard, as this offers a greater amount of versatility in sound, as well as a built-in microphone so they can practice singing.